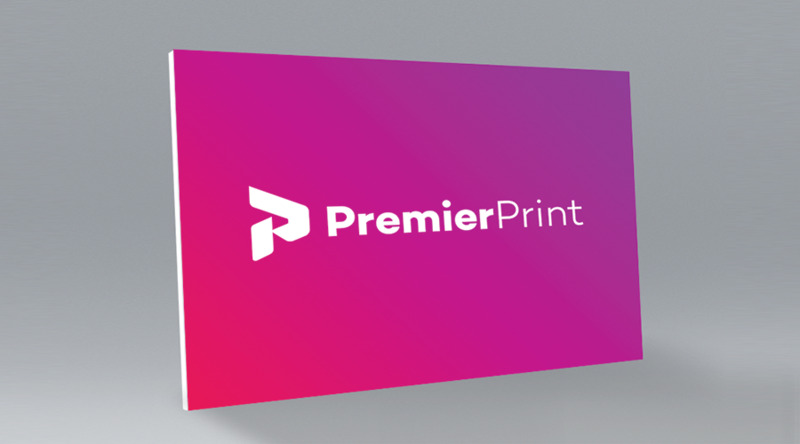 Foamex is a printed PVC sheet that is lightweight, flexible and versatile. It is waterproof making it an excellent choice for exhibitions and events, but can be used both indoors and outdoors. NOTE: The maximum size Foamex board available in one piece = 1220mm x 2440mm. Sizes above this are not a problem, but will require a join when fitting. This is commonplace when fitting large signage.